Canon is planning to announce at least three new lenses this year 2016. 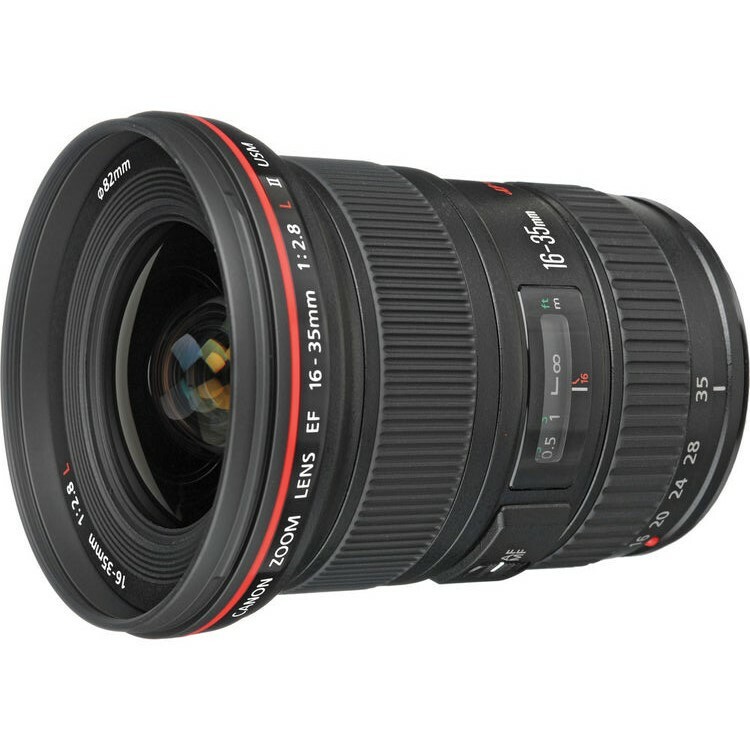 According to the latest rumors from CR2, one is Canon EF 16-35mm f/2.8L III USM lens to replace the current EF 16-35mm f/2.8L II USM lens and the other two are the updates for EF-S 10-22mm f/3.5-4.5 and EF-S 17-55 f/2.8 at a lower price. Instead, the earlier rumored non-L 200-600mm super zoom lens will not be announced for Photokina in September as originally planned. It is most likely coming in early 2017. Canon EF 70-200mm F4L IS II to be Announced In April! This entry was posted in Canon Lens and tagged Canon EF 16-35mm f2.8L III lens, Canon lens rumors on April 8, 2016 by admin.